Founded in 1975 by Bill Gates, Microsoft has earned its spot as a household name. Microsoft employs over 100,000 people worldwide, with approximately half working out of their corporate headquarters in Redmond, WA. In 2011, Microsoft acquired video chatting giant, Skype for $8.5bn and recently announced its plan to acquire LinkedIn for $26bn. Despite attempts to recover from their Windows smartphone disaster, Microsoft experienced negative growth at the end of the 2016 fiscal year for the first time since 2009. Despite their recent losses, Microsoft still remains one of the most reputable firms in the industry. Getting hired is no easy feat, but we here at TransparentCareer have done the hard work for you. Keep reading to find out more about what makes a job at Microsoft so coveted, and what it’ll take to get you there. The number of worldwide Microsoft employees hit an all-time high in 2014, where the company had 128,000 employees on their payroll. Unfortunately since then, Microsoft has been cutting their staff, and as of June 2016 the numbers were down to 114,000. The majority of these cuts come from the company’s phone hardware sector, following the failure of their smartphone business. Though Microsoft is a tech company, almost as much of their workforce deals with sales & marketing, as well as engineering. This means, you don’t necessarily need to be a coding genius to score a job at Microsoft. 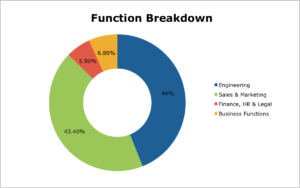 Though a substantial proportion of jobs are focused on the technical side of the company, business, econ, and marketing majors all have a solidified place within the company as well. Microsoft also has a number of programs targeted at getting undergraduate students involved with the company. 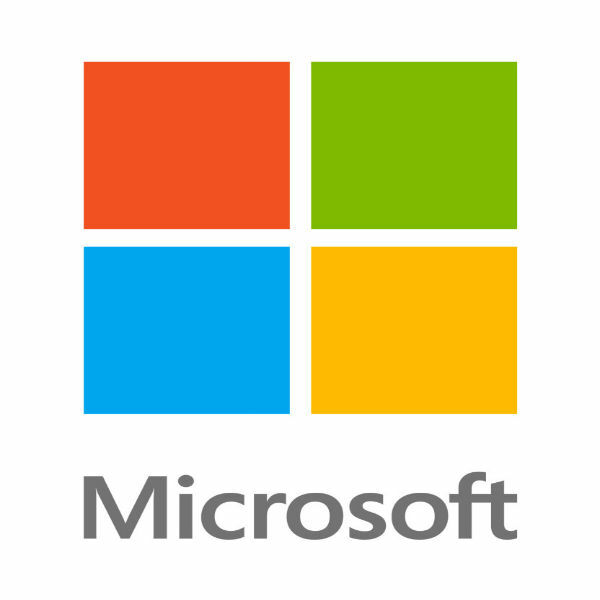 Explore Microsoft is a 12-week summer internship program that aims to give freshmen and sophomores students exposure to the different software engineering roles. MACH, or Microsoft Academy of College Hires, is a two-year program for recently graduated college students. MACH members are offered various training courses and networking opportunities meant to supplement their full-time jobs at Microsoft. Finally, Microsoft also offers a summer internship program for juniors and seniors in college. Summer internships are available in a variety of focus areas- from finance to data & applied sciences. You can head over to the Microsoft career webpage to see what positions are still available. Compensation at Microsoft is heavily dependent on your function and role within the company. 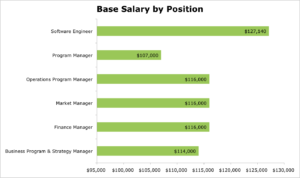 While Managers tended to earn around the same amount, software engineers are typically paid a little bit more, which is to be expected at a tech company. The median salary for employees with less than 1 year of experience is $90k. Compared to the national average starting salary for a graduate with a Bachelor’s degree, $45k, Microsoft compensation is quite generous. According to TransparentCareer users, the average work week for a Microsoft employee lands around 44 hours/week. One former summer intern said that the company fosters a good work-life balance, with most people working a standard 9-5 schedule. In fact, the intern remarked that the few who did remain in the office past 5pm were encouraged to go home. 81% of employees rate the Microsoft environment as positive, and 68% say they’re excited to go to work in the morning. Despite the relatively positive outlook from its employees, the company went under fire in 2015, when workforce statistics showed that the overwhelming majority of their employees were male. Women only make up 24% of the overall workforce, and only 12% of the executives. As seen below, Microsoft also has serious issues with racial diversity, as the majority of employees and 81% of company leaders are white. As a result, the company set up a tuition scholarship fund aimed at helping underrepresented minorities in the tech industry pursue STEM-related fields in college. If you do manage to land a job at the tech giant, you can expect a comprehensive benefits plan which includes 401(k) matching, medical and dental plans, and even paid memberships to gyms. New birth mothers are afforded up to 20 weeks of paid maternity leave, while all other parents are given 12 weeks of paid leave. Though Microsoft is a much more established, corporate company, employees say it still tries to maintain an open, startup feel by offering numerous amenities. Employees based in the Washington campus have the ability to rent sports equipment, including bikes, frisbees, basketballs and more. There are even shuttles that transport employees from their homes in the Seattle-area to the headquarters in Redmond. Overall, 83% of employees say that they’re satisfied with the benefits they receive. Ultimately, finding the best company for you depends entirely on what you value in a firm. Take a look at our guides on Uber and Apple to help you find the ideal fit.